If you missed Lisa Marie’s first post you can read it here. Oh my golly gosh I survived !!!!!! 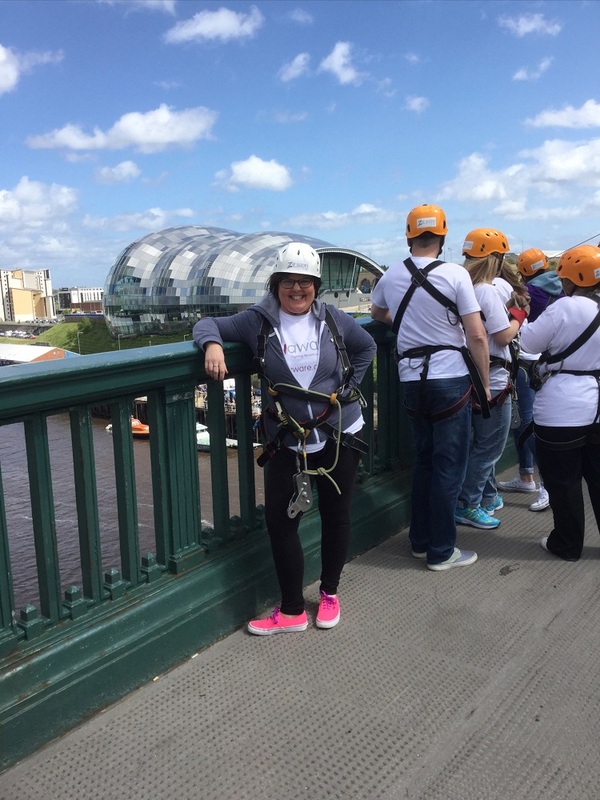 Yes I promised you an update on my sponsored zip slide so here goes…. I’m just gonna take you back a few weeks before this monumental challenge…. Well I was more on the ball this time and every time I noticed something different I wrote it down, two weeks into the trial of this drug I became very nauseous. uh oh here we go again !! This was just the start , inflamed gums, severe headache and jippy tummy. So I dragged myself to my GP practice and I was advised to repeat my bloods and hope I wasn’t rejecting this one HMMMMM guess what ? yes my body is definitely trying to tell me it doesn’t like Myasthenia and it definitely doesn’t like the medication that goes with it because once again my neurologist has taken me off this one to although my blood work was ok the side effects were too grueling on my body. 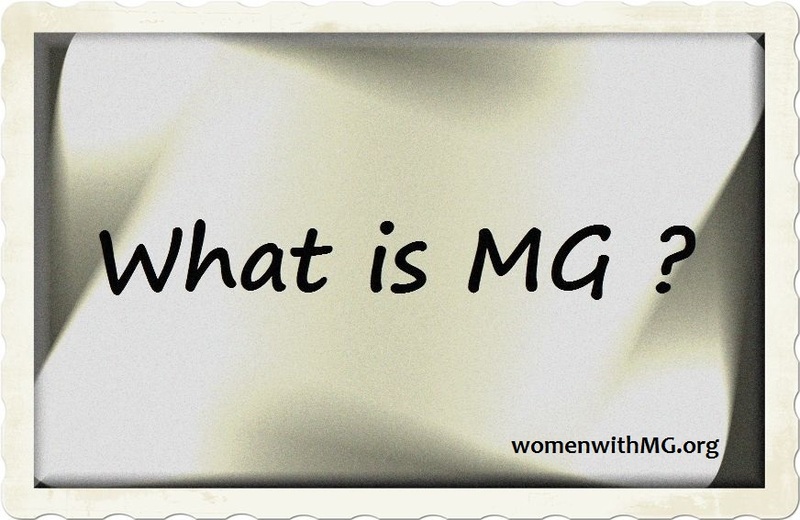 Now I’m onto plan C which I will find out next week, now I know there’s 26 letters of the alphabet but crikey don’t know if MG has that many medications to try out lol time will tell. But again I will finish on a plus note, yes I completed my challenge and if you haven’t read my first blog shame on you 🙂 but as a reminder here goes. 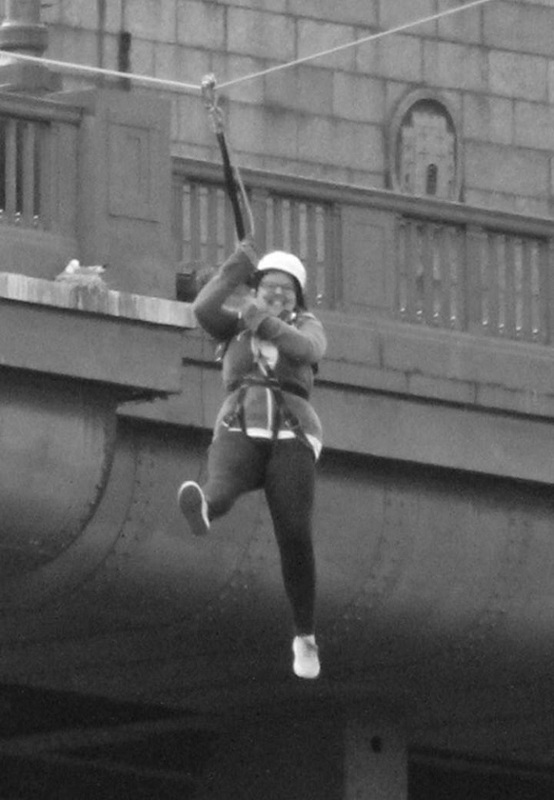 I took part in a zip wire slide off my local bridge 230 m down to the quayside below to raise awareness and money for MYAWARE UK my target was £100 and I exceeded that x10 and raised £10000 WOW how pleased and proud I am. On the day it was extremely windy (and to be truthful I thought it would be cancelled) as I made my way to the venue with my band of very loyal supporters – who I couldn’t have got through this journey without. There were many there doing it for their own charities but I soon found a few that were wearing the good old myaware t-shirts phew relief I wasn’t alone. As I was standing waiting I did have a brief moment of thinking “what on earth am I doing this for” but this soon vanished when I was harnessed and safety briefed.